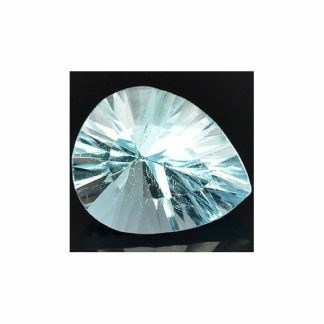 Buy online this natural sky blue Topaz loose gemstone, directly from our gems collection and now available at wholesale price, this colored gemstone is completely natural and earth mined in Brazil, source of the most beautiful gemstone in the world. 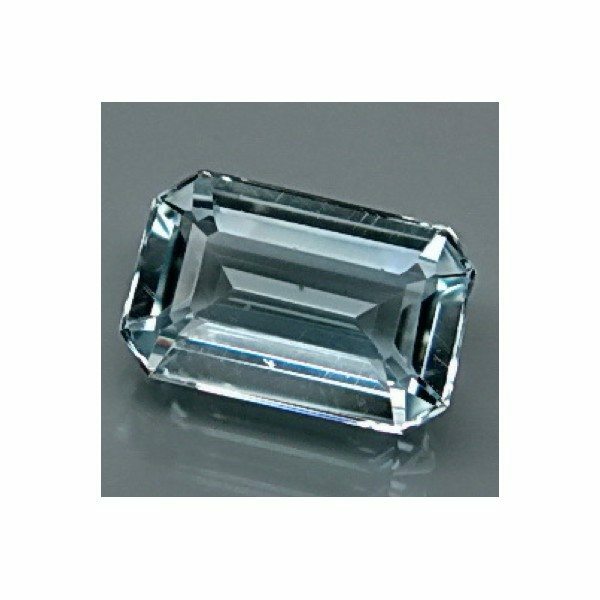 This natural gemstone comes from the Topaz mineral family and it is totally untreated, it was shaped and polished into an original octagon emerald cut. 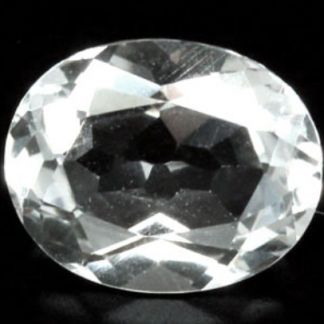 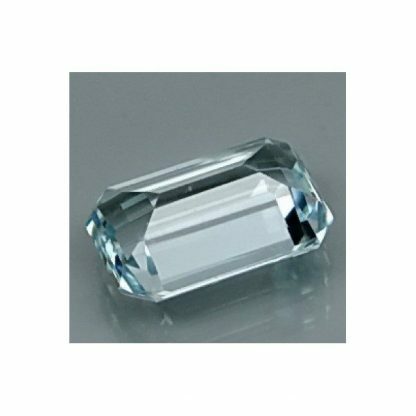 This Topaz is untreated so no irradiation was applied to this completely natural gemstone. 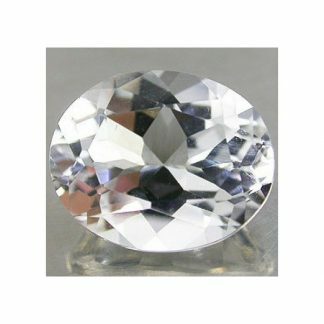 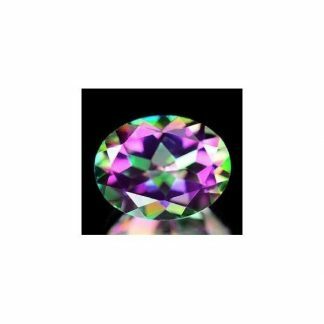 Perfect for metaphysical properties and crystal therapy, this untreated topaz is offered at wholesale cost. 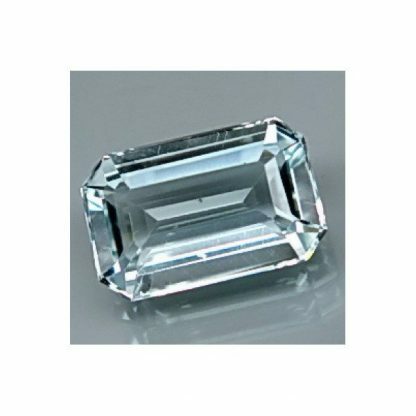 This beautiful Topaz weight over three carat, it present a nice light blue color hue with light tone and medium light saturation, this gemstone has a nice clarity with minor inclusions. Dimensions: 10.3 X 6.6 X 4.3 mm.